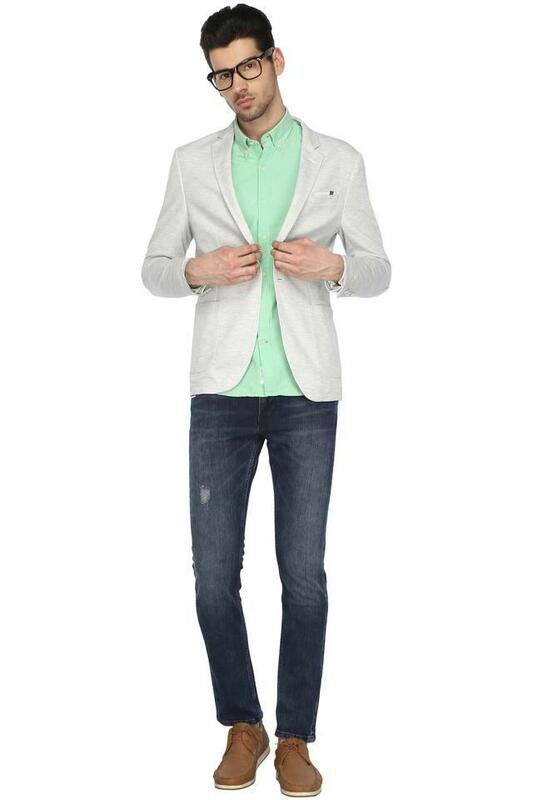 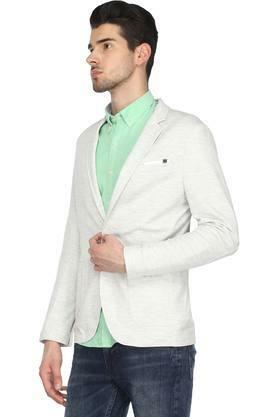 Men, who swear by classy fashion will surely love this single breasted blazer from the coveted brand, United Colors of Benetton. It comes in a slub pattern that along with a notched lapel enhances its design. 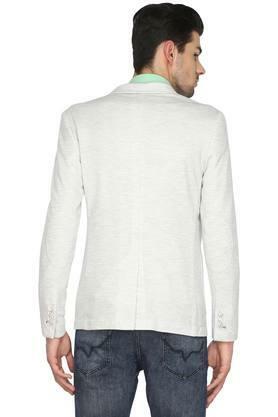 Besides, it boasts a nice finish as it has been crafted with care using superior quality fabric. Everyone will swoon over your fine taste in fashion as you step out in this blazer, which features a notched lapel. 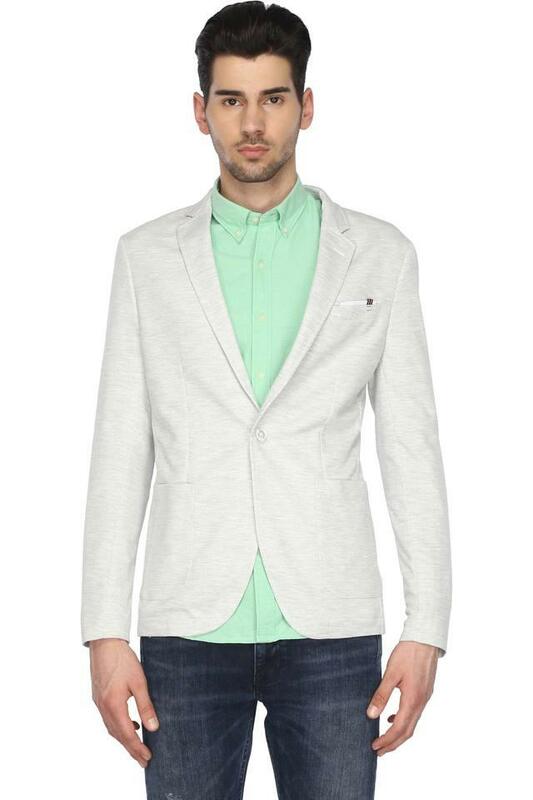 It will go well with a shirt and a pair of trousers.